I’m Diane. Welcome to my quiet corner of the world. I’m a woman learning to listen to God, craving that connection with the Father that comes only through hearing what He has to say. To me. Today. 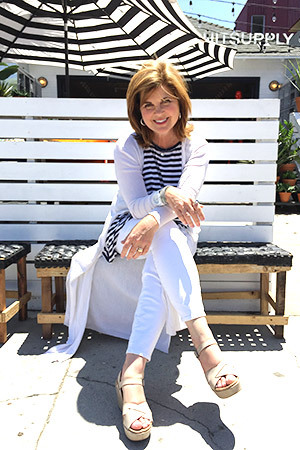 Married thirty-seven years with four grown children and a passel of grandkids, I am a teacher, an author, a blogger, and the co-founder of Intentional Parents, a conference for parents whose great hope is to raise passionate Jesus followers. My passionate longing is that as you read these words you will learn to know His voice and that you will crave hearing what He has to say just to you. I write so that you, too, will learn to listen. Because I have learned that... He speaks in the silence. Here's My newest book, I hope you enjoy it.